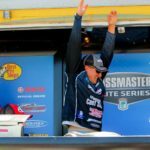 Traditionally, officials at the Bassmaster Classic held the anglers they believed had the best chance to win to the last five fishermen to approach the weigh-in scales to insure a dramatic finish. No one thought that Jordan Lee possibly might have an opportunity to win. So, he weighed-in at the middle of the competitors going to the scales. 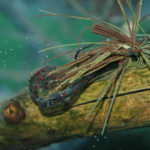 “Only 25 anglers weighed in on the last day of the Classic, and I was in first place after I weighed-in,” Lee reports. Since the leaders in the tournament would weigh-in last, Lee truly didn’t have any hope of winning the tournament. 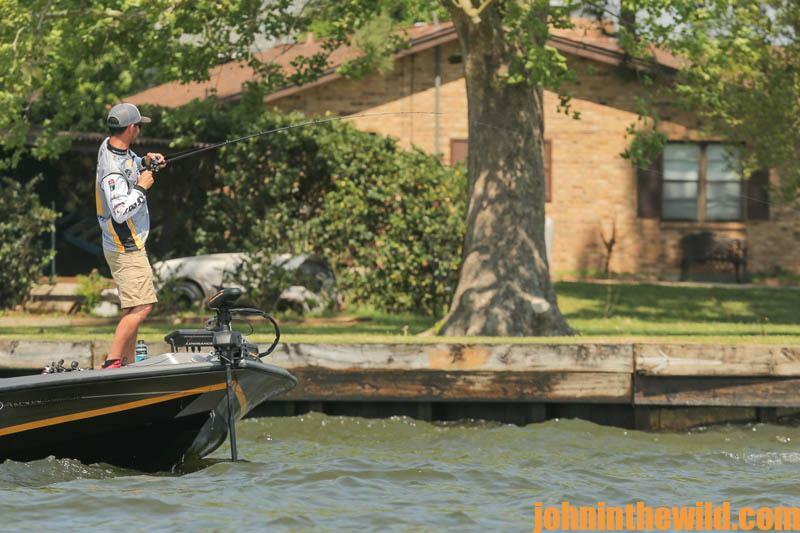 However, he had heard rumors from the other competitors that they had had a slow day and hadn’t caught many bass. 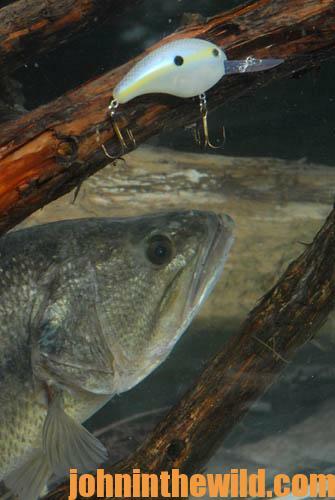 Because the tournament was held during the post-spawn, Lee realized the bass were moving every day and weren’t schooling up. The small place Lee had discovered was much like a stop sign on a major highway. 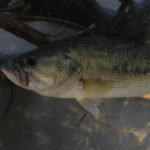 The bass might stop there for a short time and then move out to deeper water. For that reason, Lee understood that patience would be his best chance to win the Classic. 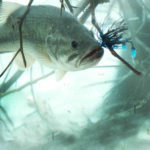 If enough bass stopped on that little piece of hard bottom before they moved to deep water, he might have a chance to win. Since that was the only place he had located where he thought he could catch some big bass, he made the decision to fish that one spot all day long, casting across the point for more success, rather than parallel to it. 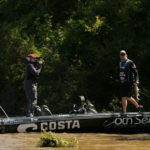 Brent Ehrler came to the weigh-in scales with his five bass that weighed 23 pounds, 3 ounces on the first day of the tournament with a 9 pound, 11 ounce monster to anchor his limit of bass from that day. On the second day of the tournament, Ehrler brought in another five bass limit to the scales that weighed 20 pounds, 1 ounce. His 2 day total of 10 bass was 43 pounds, 4 ounces. However, on the first day, Lee only weighed in three fish for a total of 8 pounds, 6 ounces. Then Lee weighed in four fish with a total of 21 pounds, including a 7 pound, 7 ounce bass, on the second day. Lee’s total after the second day of competition was seven bass that weighed 29 pounds, 6 ounces. Lee expected to get crushed by Ehrler. 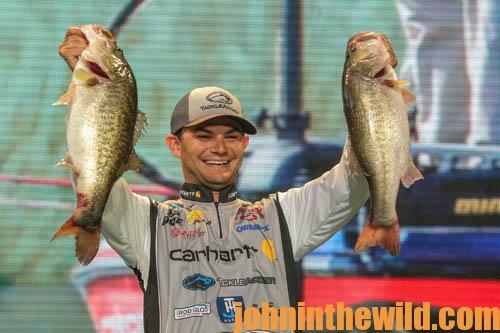 But on the last day, Ehrler weighed-in five bass totaling 11 pounds, 10 ounces, giving Ehrler a total of 15 bass that weighed 54 pounds, 14 ounces. On the last Classic day, Lee weighed in 5 bass at 27 pounds, 4 ounces. 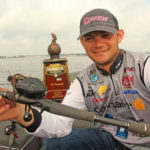 Lee’s total for the entire Classic was 12 bass that weighed 56 pounds, 10 ounces. 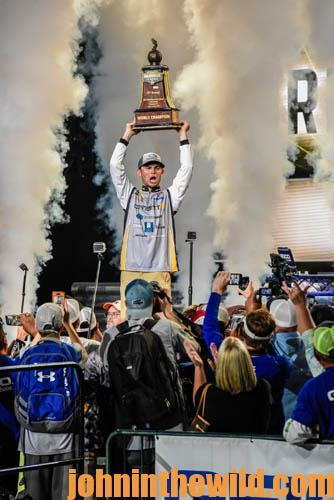 After Lee was announced the winner, he got in his boat with his family and his girlfriend, Kristin, and took a victory lap around the arena, which is traditional for winners of the Bassmaster Classic. A dream that had started when Lee was 12 years old now had come true. Steve Johnson of Auburn, Ala., finished in second place with 55 pounds, 1 ounce.